An entire generation’s fondness for anime can be traced back to one programming block on Cartoon Network called Toonami. Toonami is a well of nostalgia for millennials whose introduction to anime included Dragon Ball Z, Gundam Wing, Sailor Moon and other classics. I’d never really thought about what made Toonami so special until yesterday, when Kaptain Kristian posted a video about the history of broadcast anime, describing Toonami’s birth, death and resuscitation. In the video, he explains how Toonami in ‘97 was “designed to bring an awareness and a respectability to an art form somewhat overlooked by American audiences,” citing its curation and TOM, Toonami’s robot host (who, I just learned, was originally voiced by Dragon Ball Z’s Krillin!). 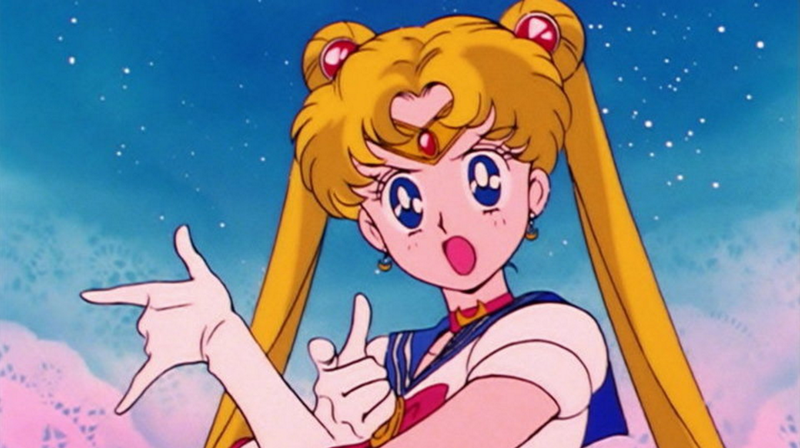 Toonami’s respect for anime was always clear—on it, anime was never described as a “genre.” If a viewer wasn’t into Sailor Moon, Kaptain Kristian says, that wasn’t representative of the whole Toonami block. Also, Toonami showed anime like Gundam Wing that was long-form and serialized, so viewers could really engage with some nuanced story lines and characters. After a 4-year break, Toonami came back in 2012 and started airing Space Dandy, Attack on Titan and Kill la Kill. I feel lucky that my generation shared Toonami. It means that most people my age can get riled up over Dragon Ball Z, always a good starting point for people looking to dip their feet back into anime. [Correction—3:15 PM]: An earlier version of this article implied that Toonami now airs Space Dandy, Attack on Titan and Kill la Kill. The article now reflects that those are anime Toonami has aired.